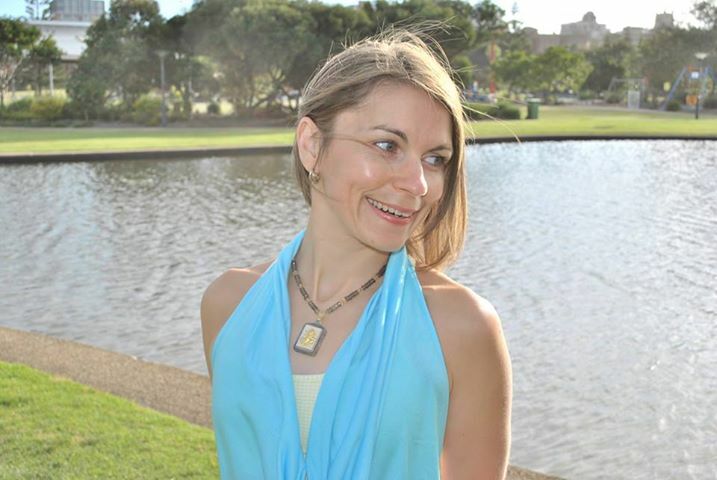 I am Mascha – a person behind this Holistic Health and Wellness Page. I am a linguist and interpreter, former multicultural relations officer, English language teacher, international project coordinator, who simply got overwhelmed at some stage and turned towards yoga and nutrition for help! Please do not get me wrong – I absolutely loved all the roles I played before – I just needed an emotional shift and tools to find calmness and still my mind to be able to deal with the challenges my life was throwing at me! My journey to health and more peaceful state through yoga has proven to be life-changing for me by healing my body and clearing my mind. Since I started practicing yoga with my teachers and studying nutrition, I attained new outlook in life and it became very clear to me that I would LOVE to be of service, would LOVE to work hard to BEing THE CHANGE I WANT TO SEE in this world (as Gandhi would say)! I strongly believe in using Holistic Approach to Nutrition and Yoga both for our bodies and minds and would love to share what I know with you and learn from YOU on this page!